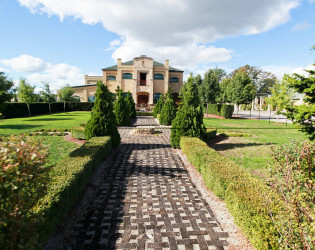 Talk a walk on the wild side - or rather, an ever-evolving hacienda inspired by a century-old walk in Northern Spain called the Road to Santiago de Compostela. Dreams of European style and the simplicity of pastoral life inspired plans to recreate the Spanish setting in industrial Kitchener-Waterloo. 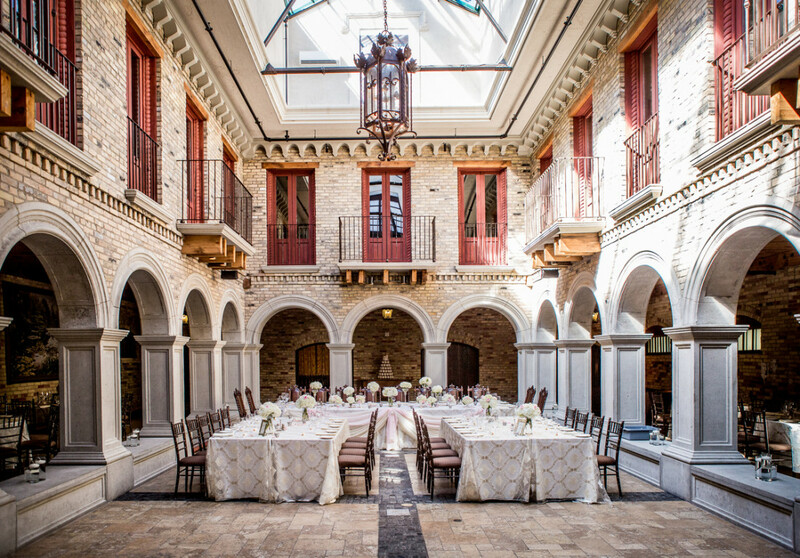 As yours will be the perfect marriage, so is the design inspiration behind this beauty - combining a Spanish sensibility and local feel with commissioned art, stone masonry and wooden doors, hand-crafted by local artists and crafts people. 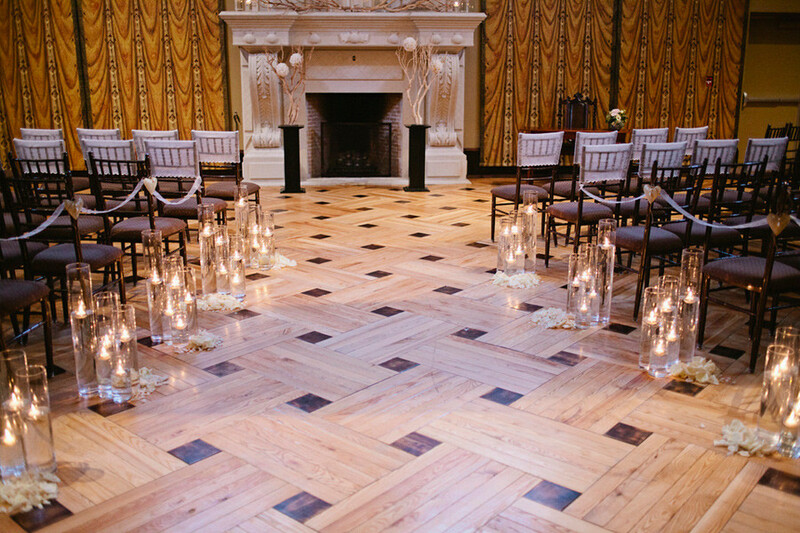 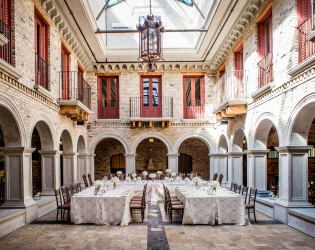 Known for its charm & allure, events at Hacienda Sarria will leave you with an awe-inspired experience. 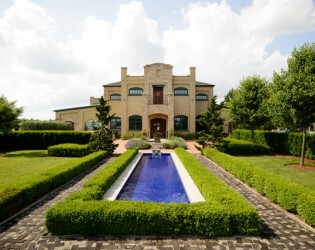 Enjoy the picturesque property & share all of life’s meaningful moments in Old World Elegance. 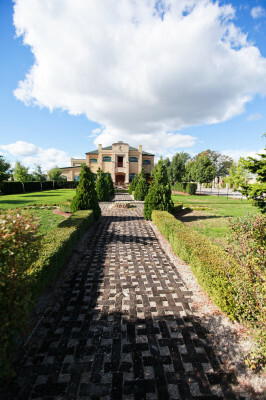 Charming, unique, and architecturally stunning, Hacienda Sarria sits on a six-acre property in a central area of Kitchener-Waterloo. 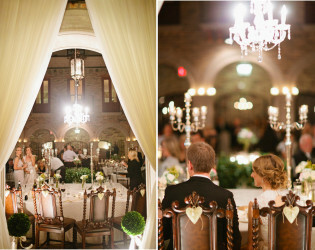 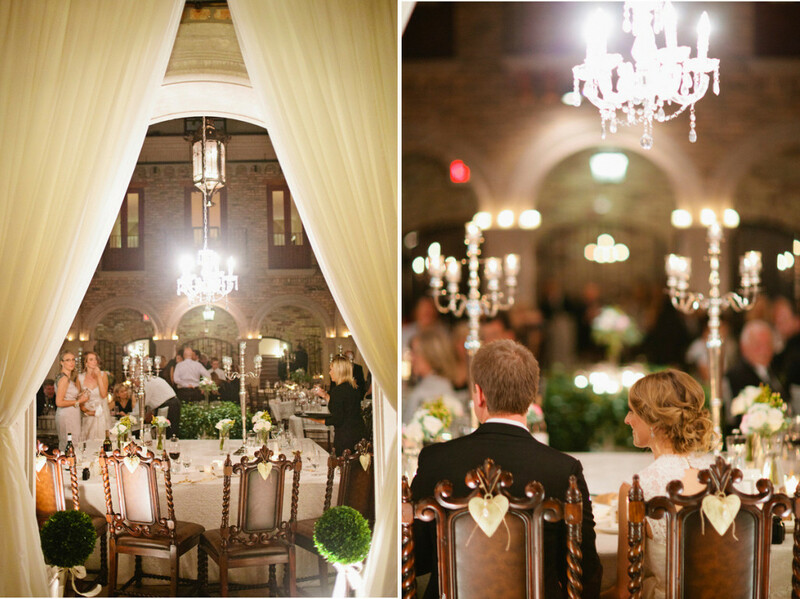 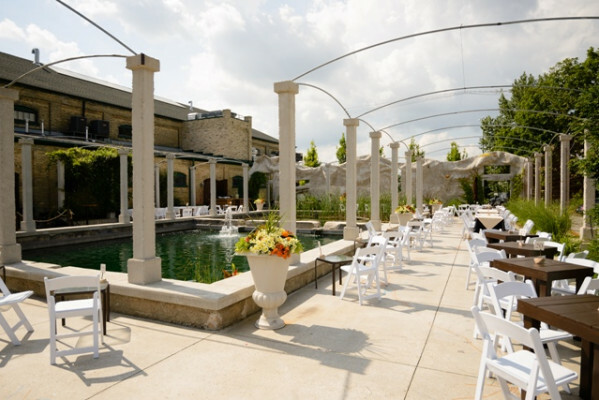 Hacienda Sarria offers a unique and elegant backdrop for memorable events. Experience the exclusive residential feel, perfect for an intimate gathering or grand celebration. 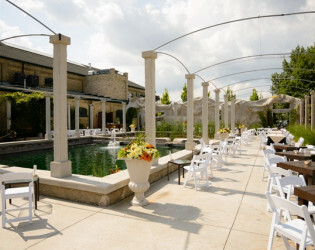 Enjoy the newly appointed bridal suite, courtyard, ballroom, lounge, coffee bar and the picturesque property. 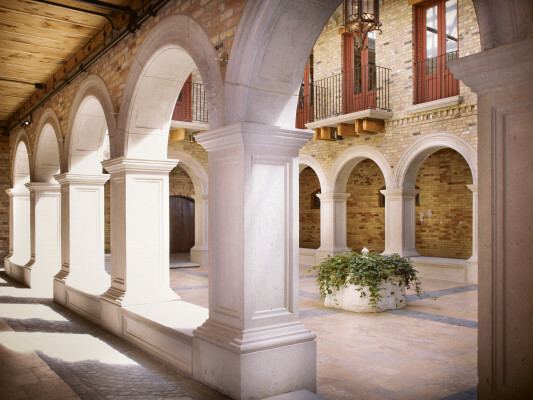 Much of the design and inspiration for Hacienda Sarria has come from the century old walk in Northern Spain called the Road to Santiago de Compostela. Dreams of European style and the simplicity of pastoral life inspired plans to recreate the Spanish setting. 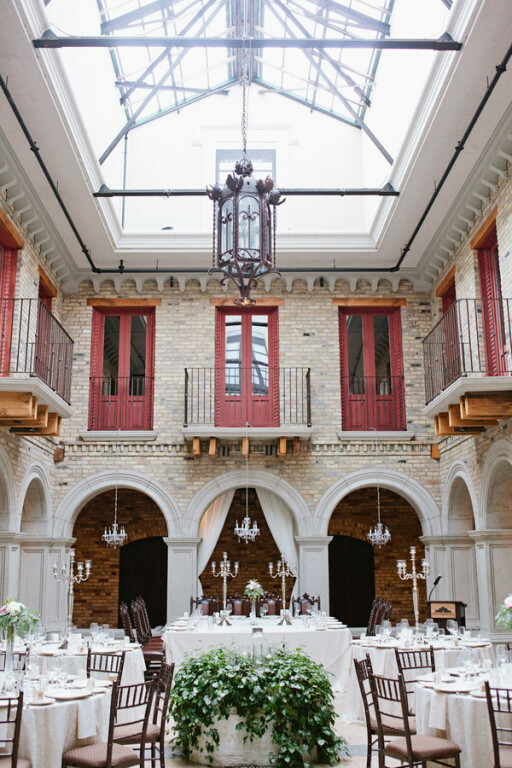 While Spanish in style, Hacienda Sarria has a very local feel. 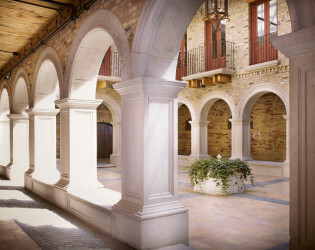 Many aspects of the building, like commissioned art, ironwork, stone masonry and wooden doors, have been hand-crafted by local artists and crafts people. 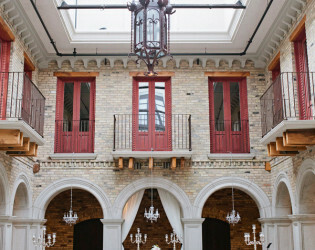 Local trades’ and retail vendors have helped to shape this ambitious vision into the stunning creation it is today. 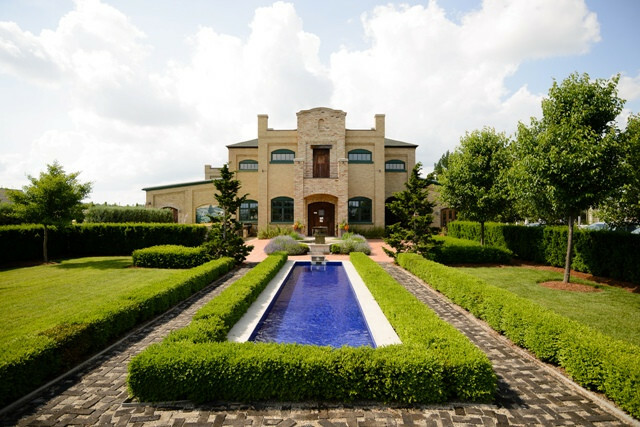 Ideas for little details, grand projects and community partnerships are consistently arising and add an air of anticipation to the six acre property. 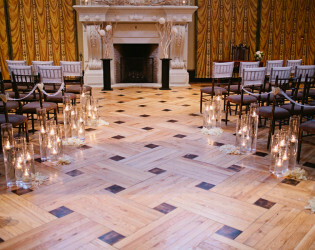 We offer clients the service of an on-site Event Planner for your upcoming event, our Planner will work directly with you to take care of all your event details.